New or Prospective Agents: What Kind of Office Do You Prefer? You’re getting ready to go into the interview. Do you know what you’re looking for? Use this checklist to decide what kind of company, office, and atmosphere you’ll feel most comfortable in. These preferences are excerpted from my ebook, What They Don’t Teach You in Pre-License School. Interview tip: List your preferences to yourself prior to the interview. Listen carefully in the interview to see how the manager answers your questions on preferences. Is he/she attaching benefits? You prefer a manager who sells real estate (may provide a good role model). You prefer a formalized training program. You prefer to ‘go it on your own’, with the manager available to answer questions. You prefer a large, busy office. You prefer a small, more laid-back atmosphere. You like the idea of a large company behind your efforts. You like the idea of a boutique, specialty company. You want to be around other new agents like you, so you prefer an office with lots of new agents. You want to be with seasoned agents, and would rather be among the few new agents in the office. You want to be assigned to a top producer to find out how that top producer works, and perhaps do work for that top producer. You want to become an above-average producer fast, and don’t want to be in the shadows of anyone else. You want to be around people your age. You want to be around people of a wide range of ages and interests. You want to work from the office, and have a desk at the office. You want to work from home. You prefer little or no ‘supervision’. You’ll go at your own speed. You want and expect leadership and guidance as you start your career. You want a coach dedicated to your success. You prefer to go it alone and operate independently. You want a mentor—someone you can go to ask questions at any time. 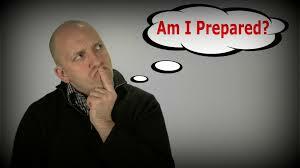 You want to go to your manager as your trusted adviser. Did You Change Your Mind after the Interview? I hope you kept an open mind. Sometimes our views change when we hear benefits that make sense to us. Be sure you’re choosing a manager, office, and company that reflect your values, culture, and preferences. 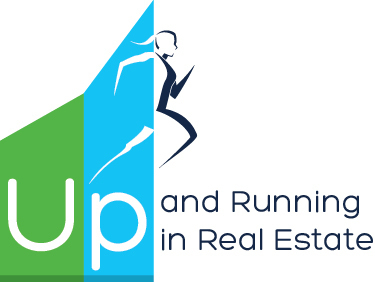 Want the Straight Scoop on Real Estate Sales? From interviewing thousands of prospective agents, I’ve learned their concerns. Here’s the unvarnished truth–along with the facts–about selling real estate. You’ll be armed and dangerous (!) in the best sense of the word–going into the interview with this invaluable information. 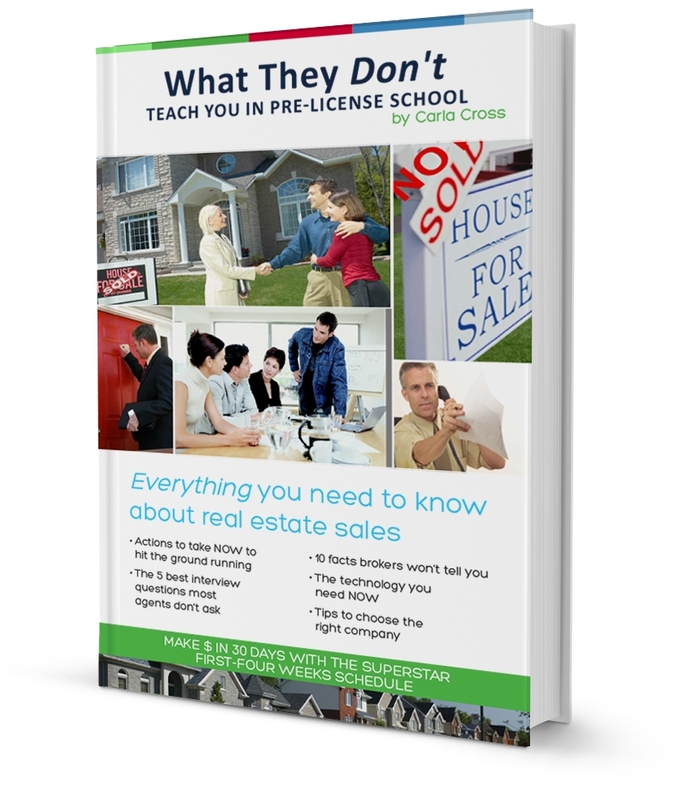 Check out my eBook: What They Don’t Teach You in Pre-License School. What’s the Agent Mix in your Office? Why Should you Care?